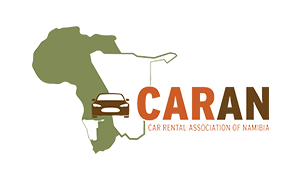 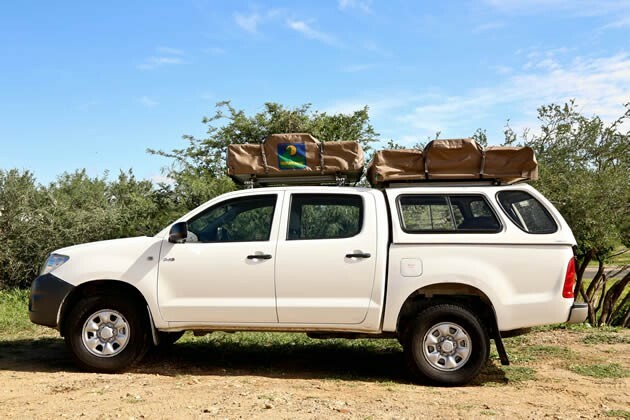 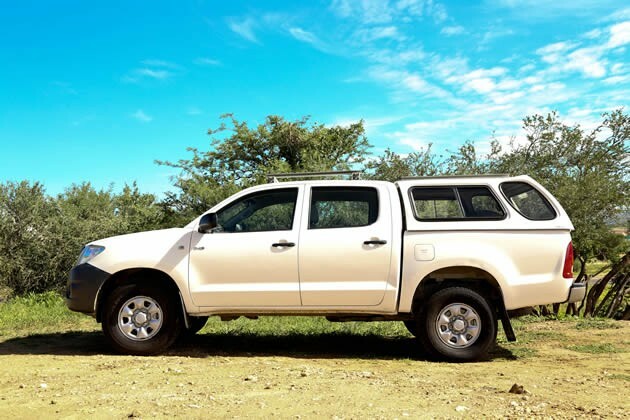 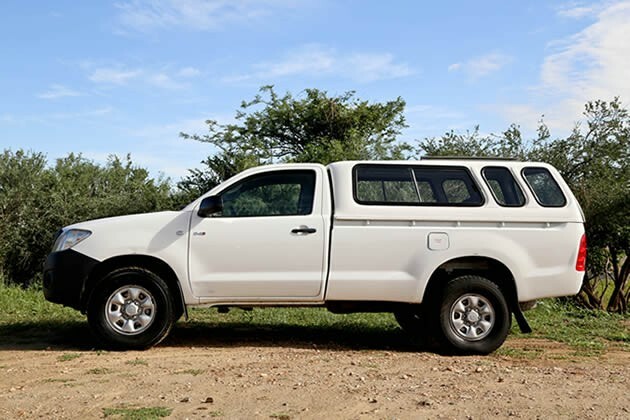 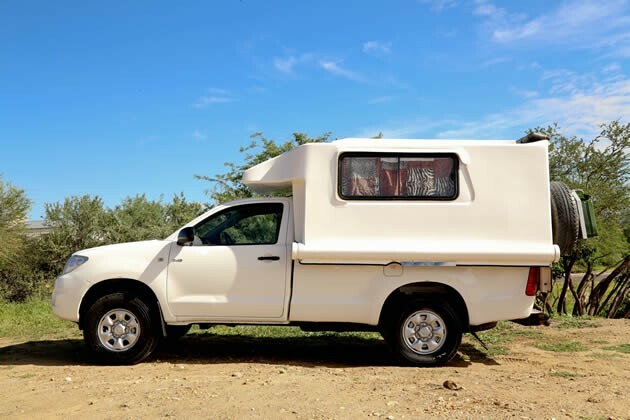 The rental vehicles are serviced by our own Namibian service garage, which is not only convenient but will also ensure that our fleet is in perfect condition, at all times. 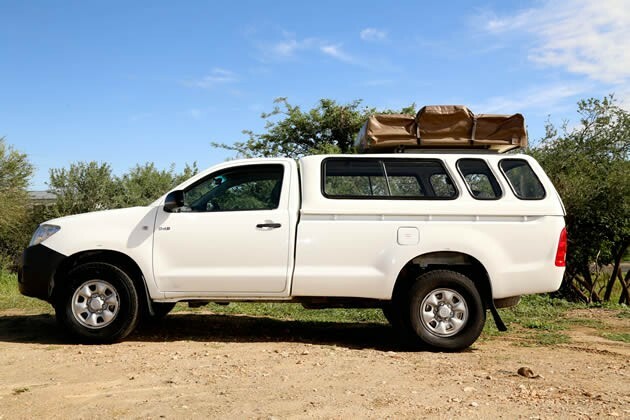 Travelling in one of our 4x4 rental vehicles will guarantee you a problem free holiday through Namibia that you will remember! 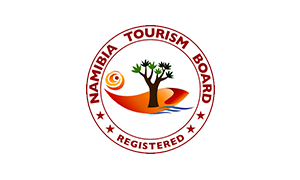 Have you seen our SPECIAL RATES?